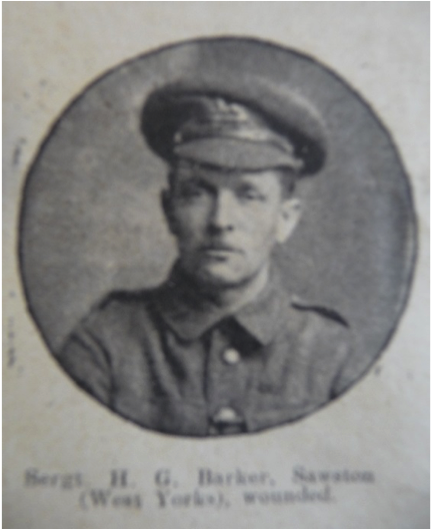 News has come through that Harry Barker has been killed in action in a letter from an aunt of his who lived in Sawston. Son of Mr and Mrs Charles Barker who lived in Gas (Portobello) Lane. He was employed by Thomas Evans, leather manufacturers of Sawston before the war. Traviss Teversham writes: Harry was at school with me under John Falkner. We played cricket and football together for Sawston St Mary’s. His nickname was ‘Jumbo’, a suitable name for one who joked and smiled his way through life.